Accidentally delete some Skype conversations and want to extract Skype messages from iPhone backup? Read this guide to get an easy solution. 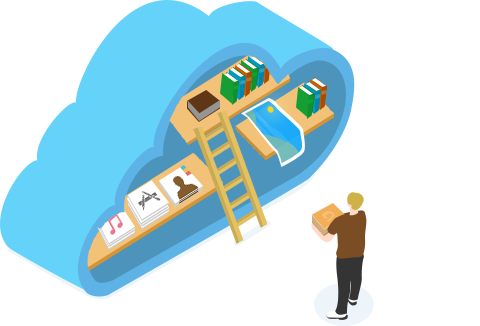 PhoneRescue is capable of extracting data from iTunes/iCloud backup easily. Download it to have a try after reading this tutorial on how to extract Skype messages from iPhone backup. At present, PhoneRescue do not supports recovering deleted Skype messages, you can refer to this 5 Top iPhone Data Recovery Software guide to find other solutions. Skype is widely used for business and personal conversations that include video and instant messaging. With its mobile apps for Apple and Android devices, you can call and message your contacts via Skype anytime you like. 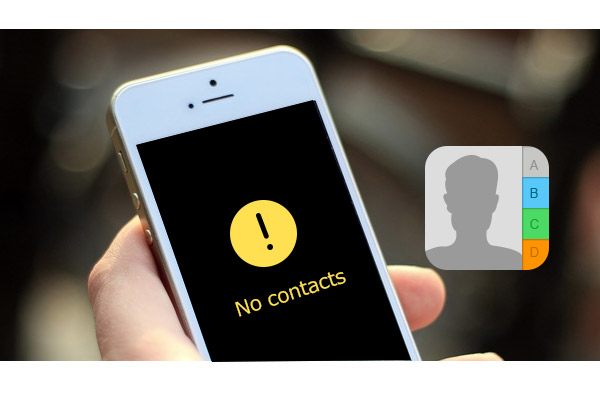 It is very common that you delete or lost some important Skype conversations from iPhone but find no way to retrieve them. 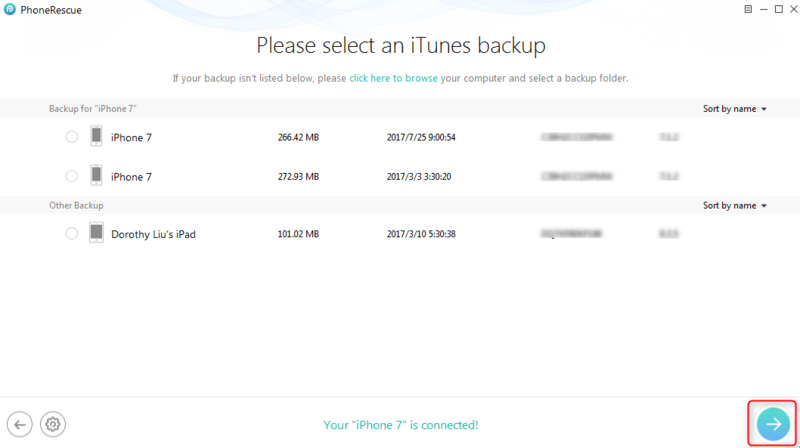 Actually, if you back up your iPhone regularly via iTunes, there is still possibility to extract the Skype messages from the iPhone backup. This guide is specially written to give you detailed instructions on how to extract Skype messages from iTunes backup. Step 1. Plug in one of your iOS device, launch iTunes if it doesn't pop out automatically. Step 2. 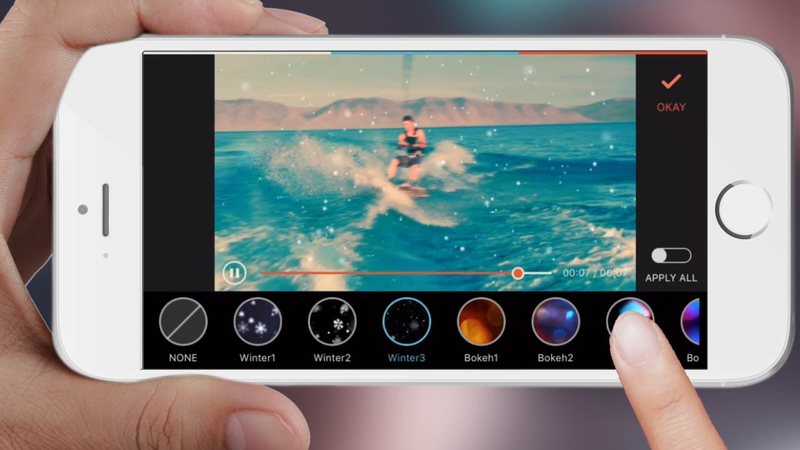 Click iPhone tab in the upper left > Summary. Step 3. Make sure you have an iTunes backup on computer, click Restore Backup. Step 4. 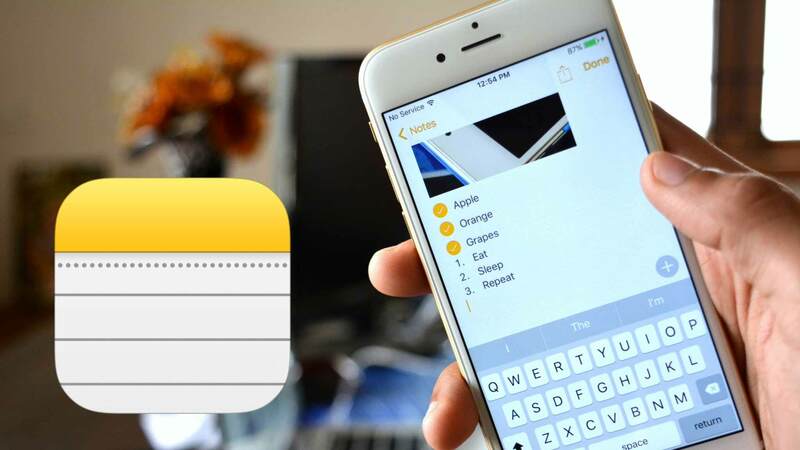 Select the messages you want to preserve, send them to your iPhone. As we all know, iTunes doesn't allow its users to view what has been backed up via iTunes. Many of you may think it is so inconvenient for it is rather hard to see if important data has been backed up to computer via iTunes. 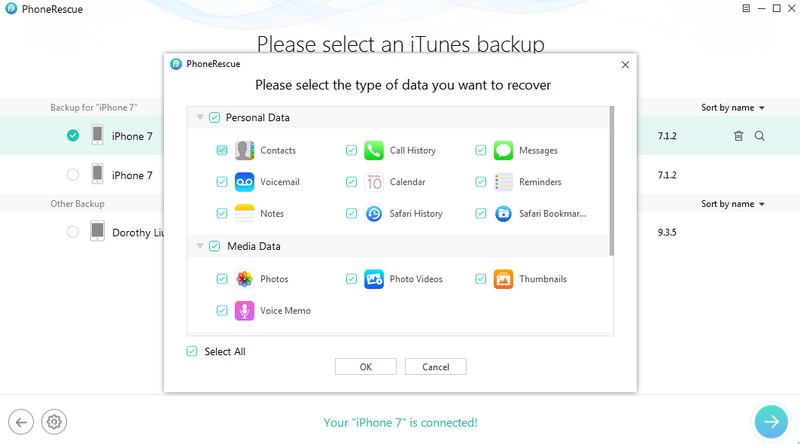 Frankly, there is an excellent way to view iTunes backup data, what you will need is PhoneRescue – iOS data recovery. 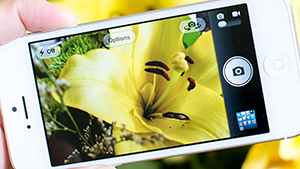 PhoneRescue is developed to recover data serving both Android and iOS devices. Besides recovering data for iOS users, PhoneRescue – iOS data recovery can also work as an iTunes or iCloud backup extractor. 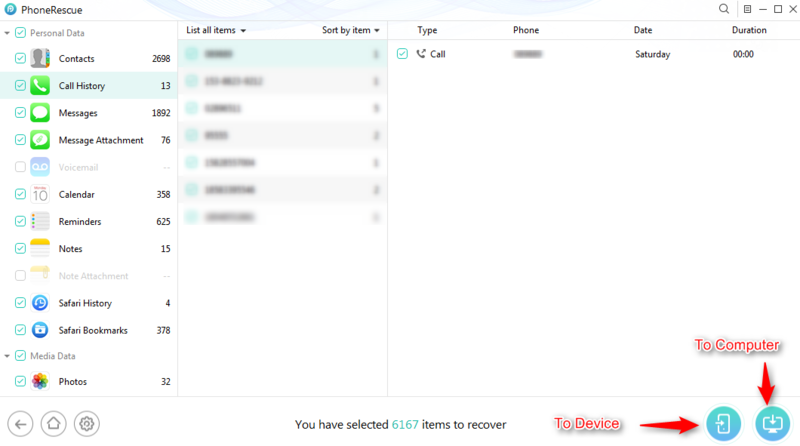 With PhoneRescue – iOS data recovery, you can view and extract messages, notes, contacts, photos from backups directly. 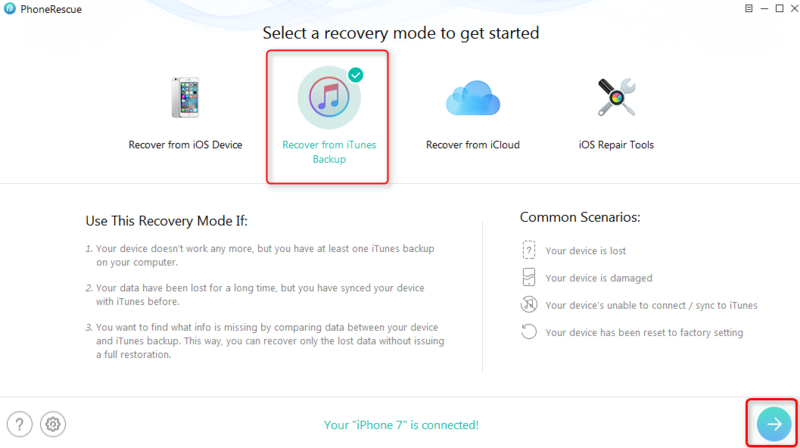 Now, download PhoneRescue – iOS data recovery and follow the steps below to view iTunes backup. Step 1. 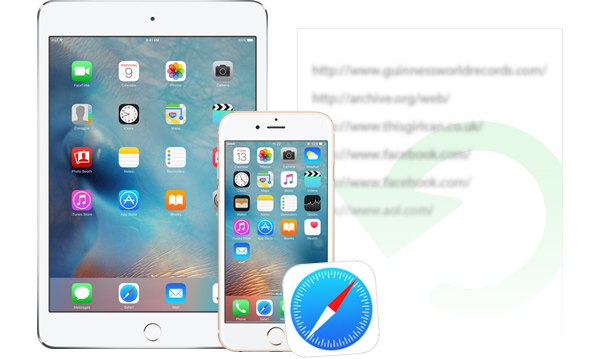 Launch PhoneRescue – iOS data recovery on your PC or Mac, click Recover from iTunes Backup mode, click the arrow button to continue. Step 2. Select one iTunes backup, click the arrow button again. Step 3. Here, you can select specific data you want to view, after selection, click OK. Step 4. Now you can view iTunes backup data. You can choose to restore selected data to device or download them to computer. That's all for how to extract Skype messages from iTunes backup and the introduction a tool capable of help you view iTunes backup data. Now download PhoneRescue – iOS data recovery and have a try.